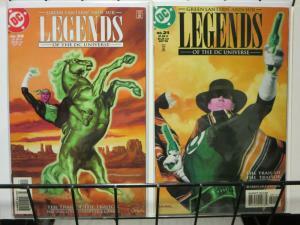 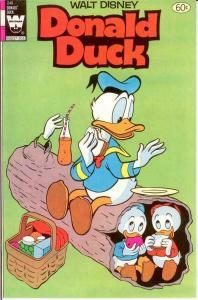 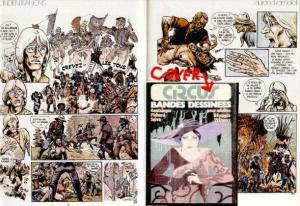 Contains Issue #'s 33-34 ***Complete 2-Part Story Arc! 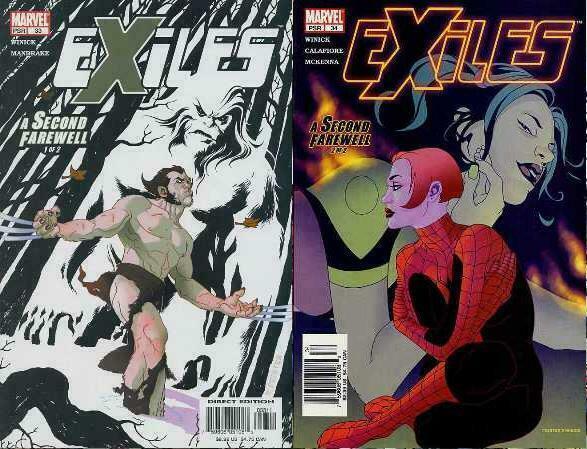 Wolverine & Sasquatch, Sunfire & Spidergirl...! 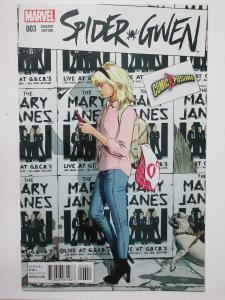 Spider-Gwen #3 (Marvel 2015) Comicxposure Variant "Live at GBCB"
Legends of the DC Universe (1998) 20-21 Green Lantern !